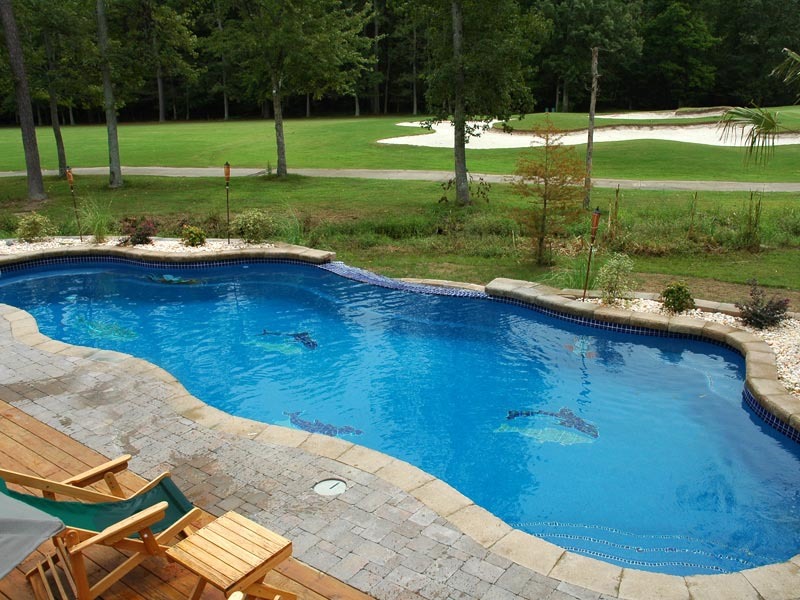 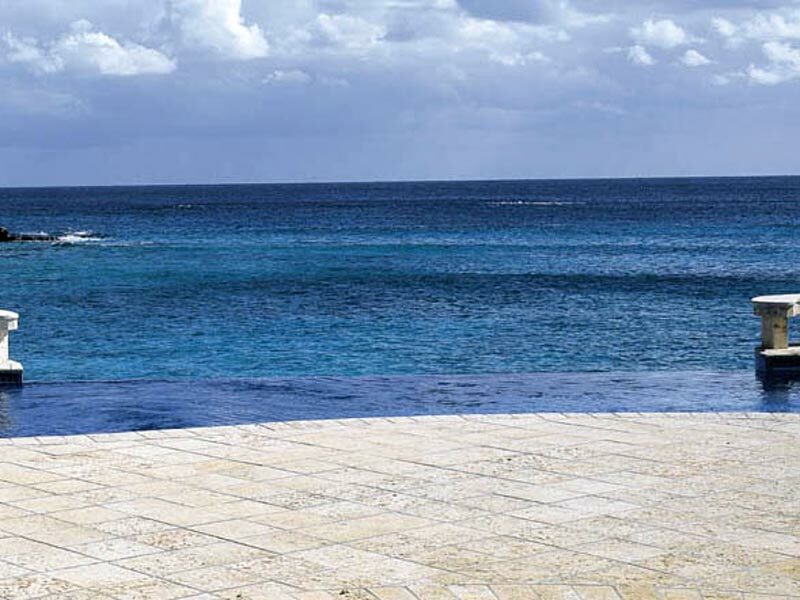 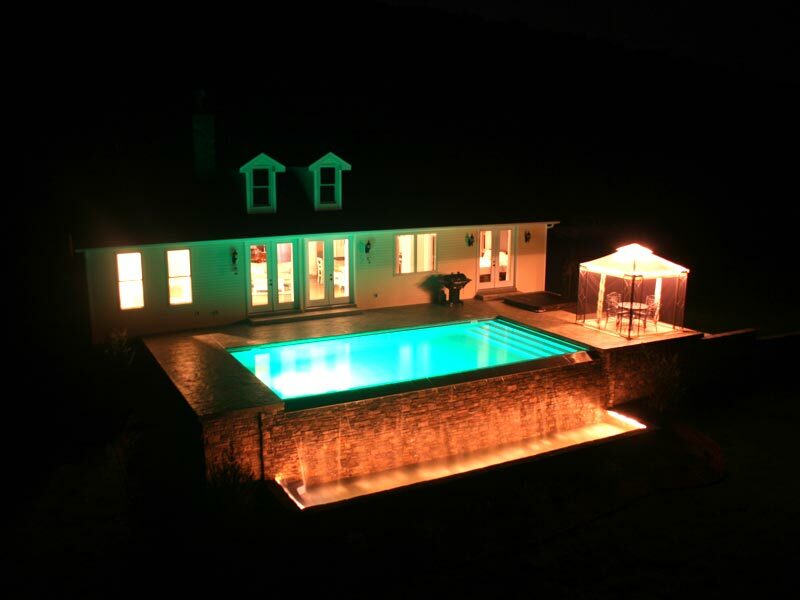 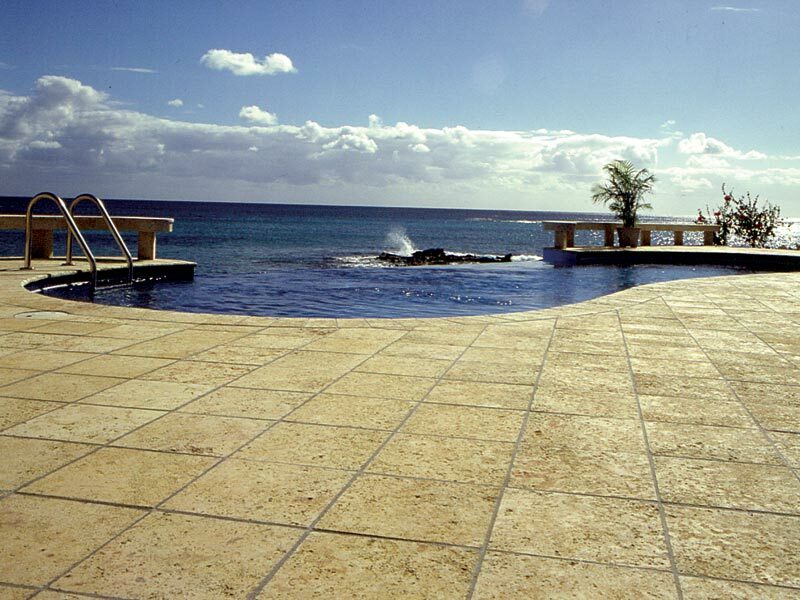 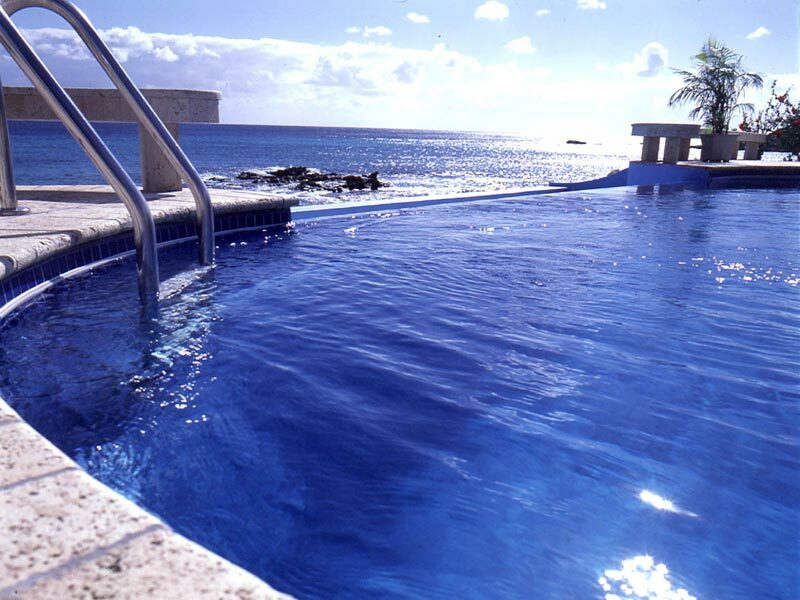 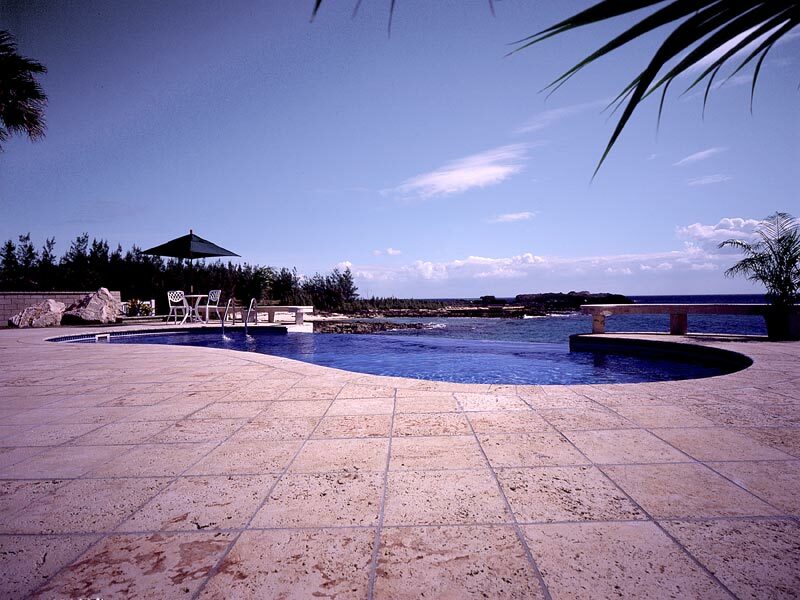 Give your Aquamarine Pools project the illusionary effect of blending with a scenic background! 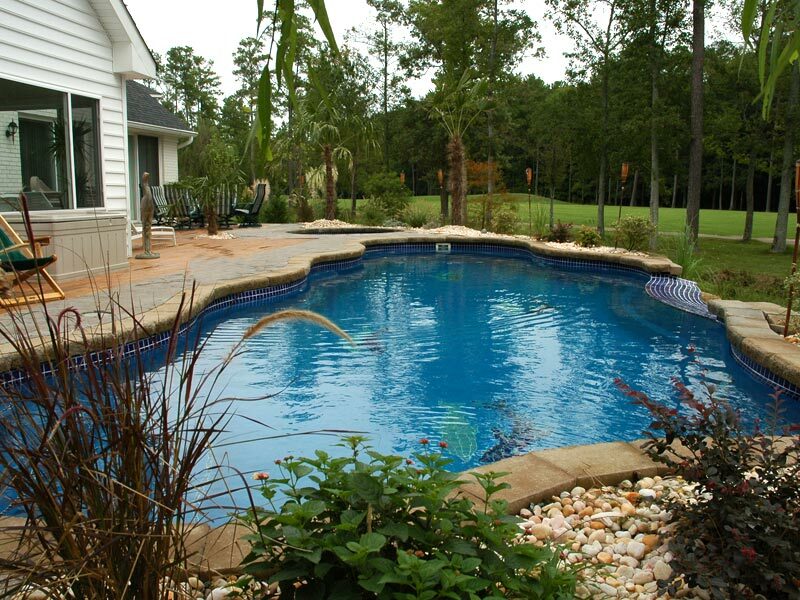 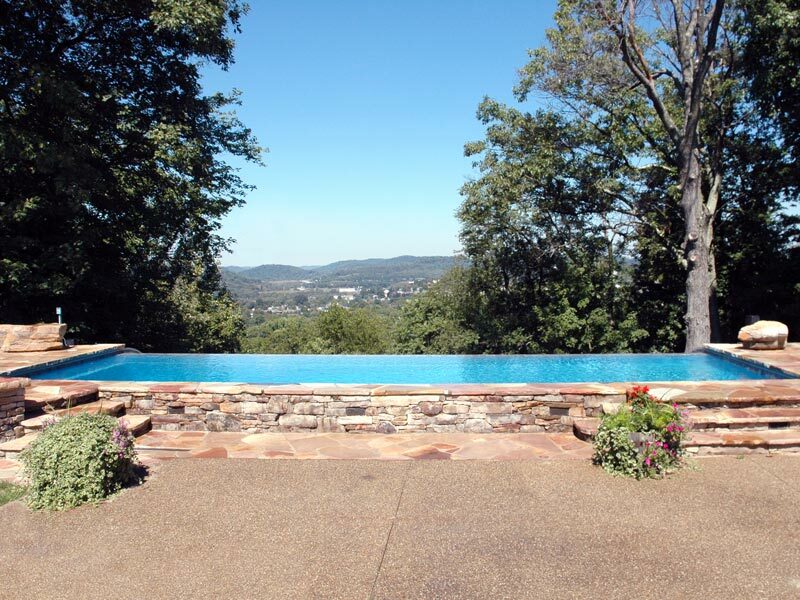 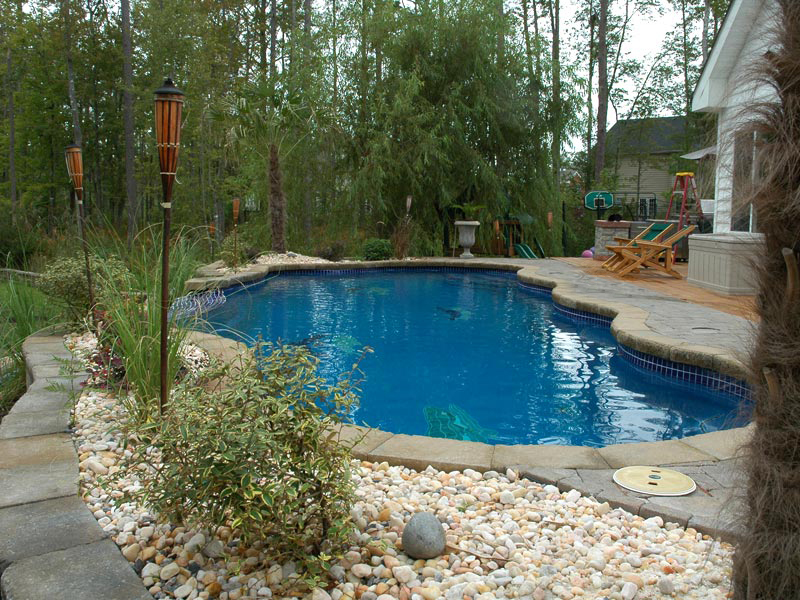 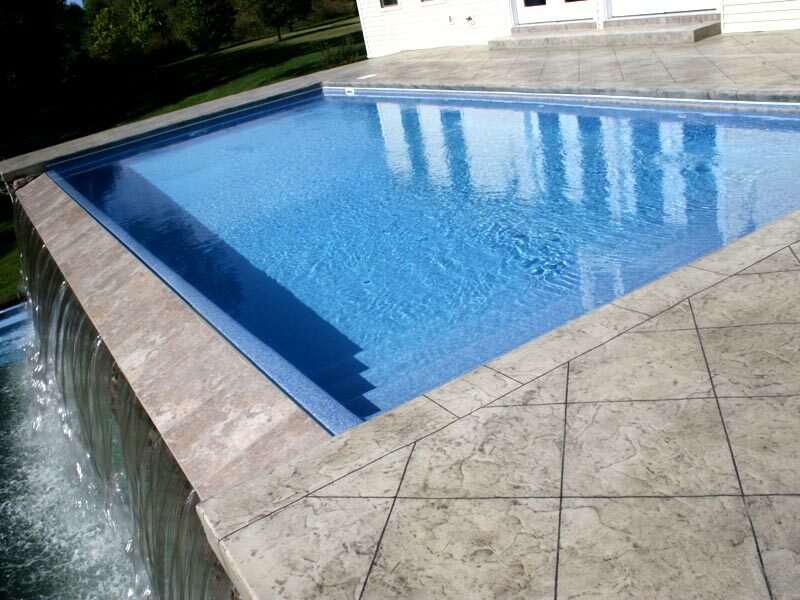 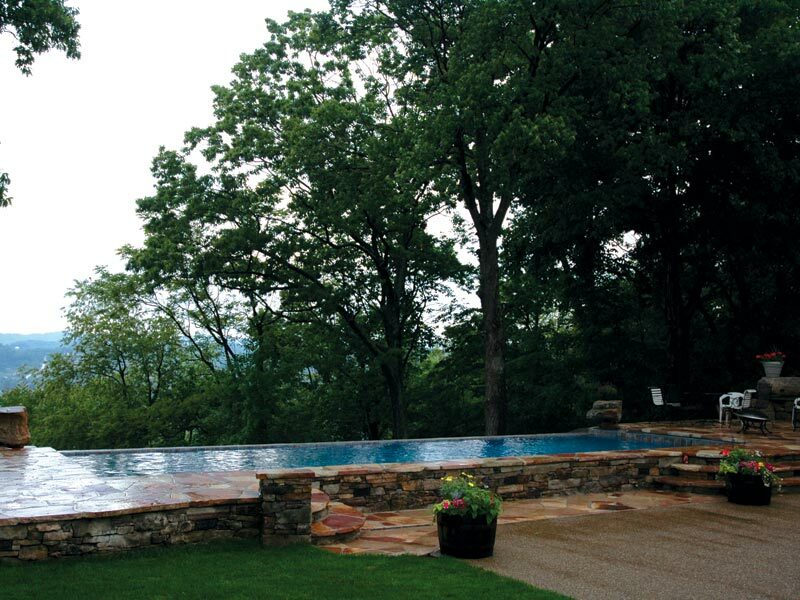 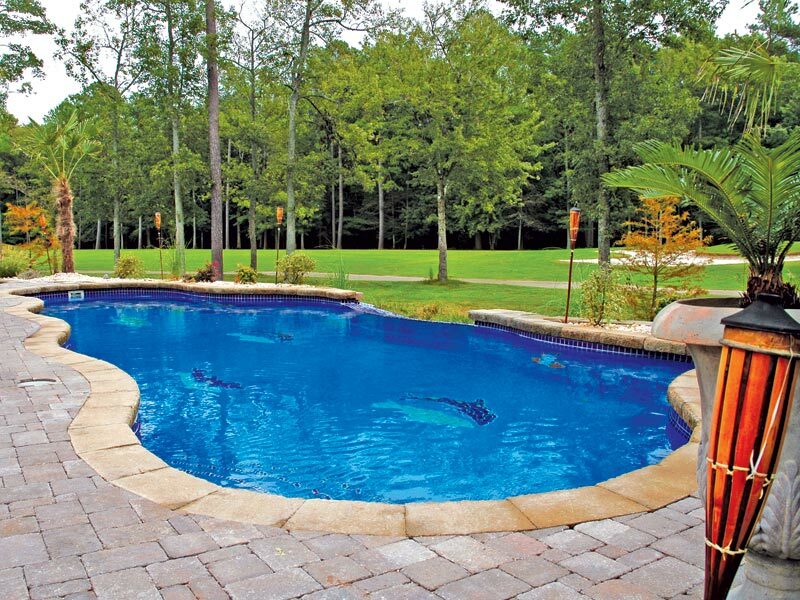 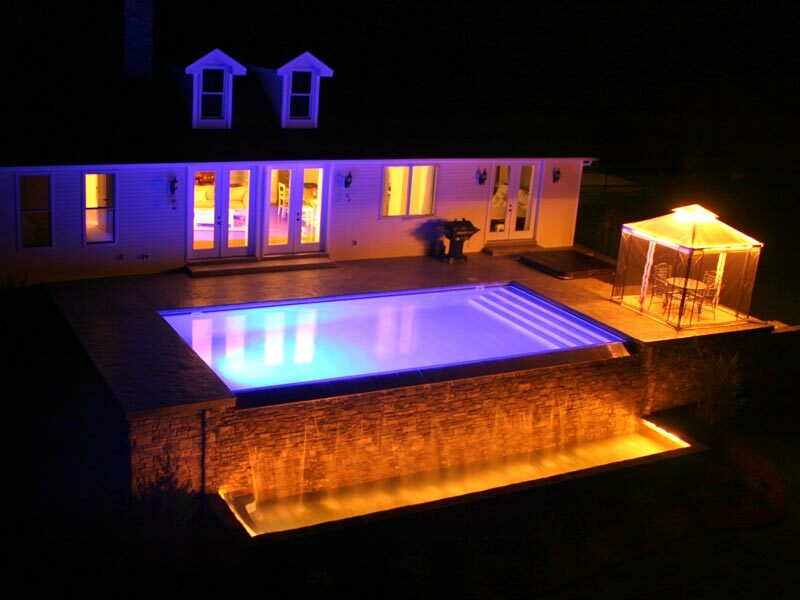 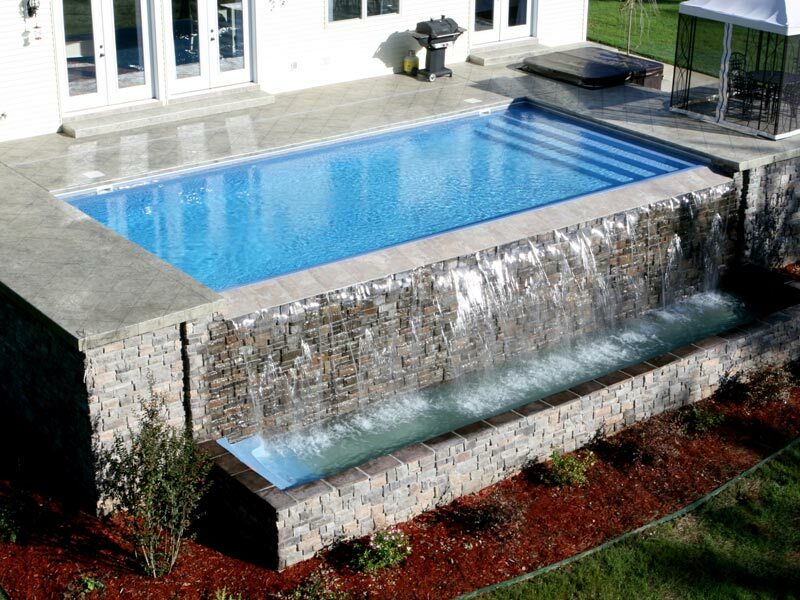 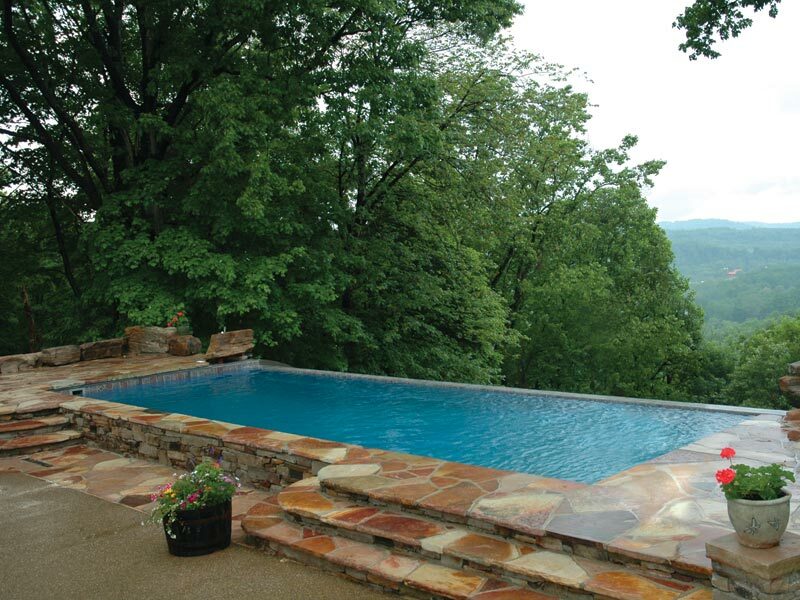 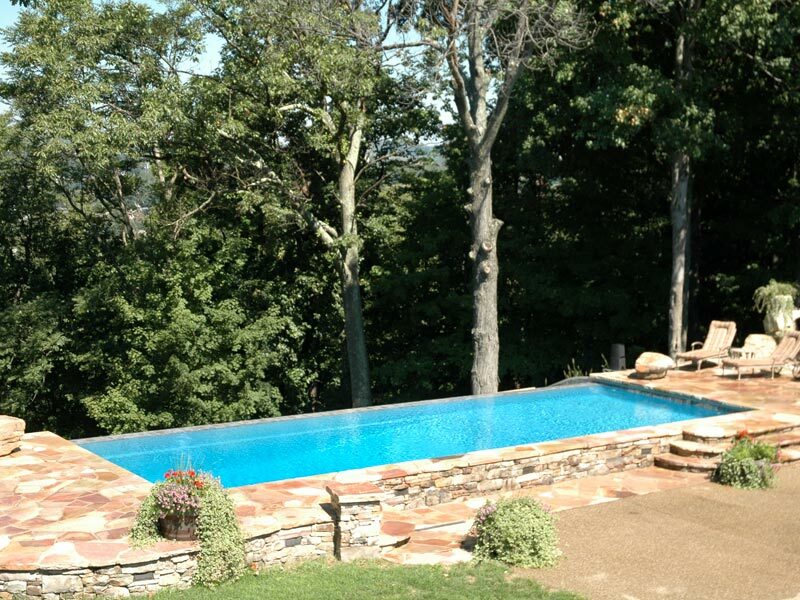 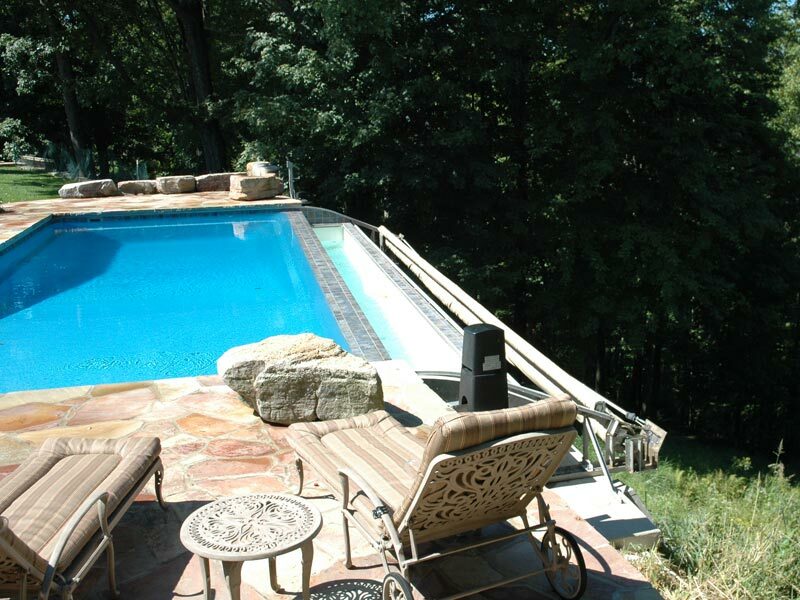 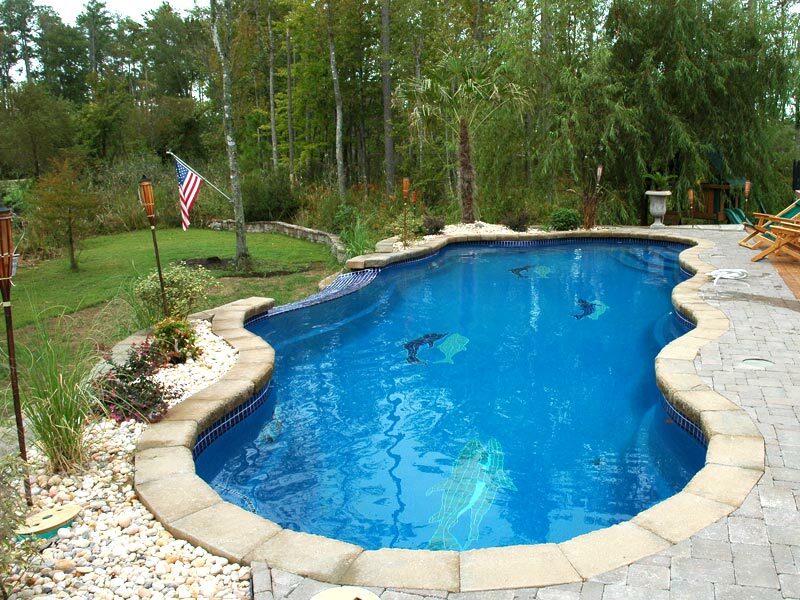 A vanishing edge pool virtually disappears as water cascades over the back edge. 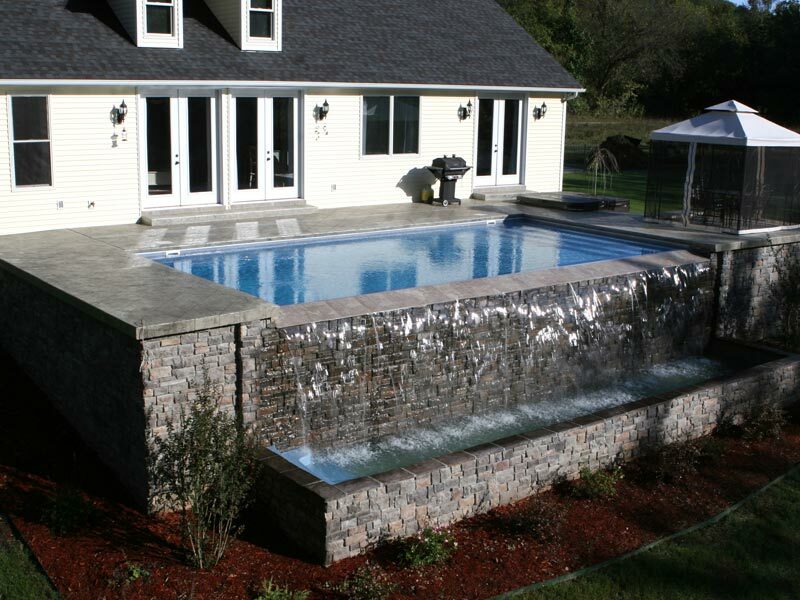 This can also be complimented with an attractive waterfall view from the backside.